If you’ve been waiting to find out when you can get your hands on Payday 2, then you won’t have to wait much longer. Overkill Software has just confirmed that all versions of Payday 2 will release next week. The Xbox 360, Playstation 3, and PC versions of the game are all set to hit on August 13th of next week. The game will be available for $40 on consoles, and for $30 on PC. Banks won’t be safe next week, you can count on that. 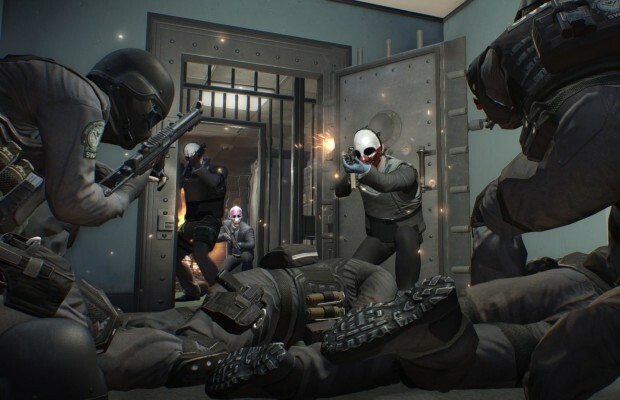 Are you planning to pickup Payday 2 when it releases next week? Which system do you plan to own the game? Be sure to let us know what you think by leaving us a comment below, or continue the discussion on Facebook and Twitter.